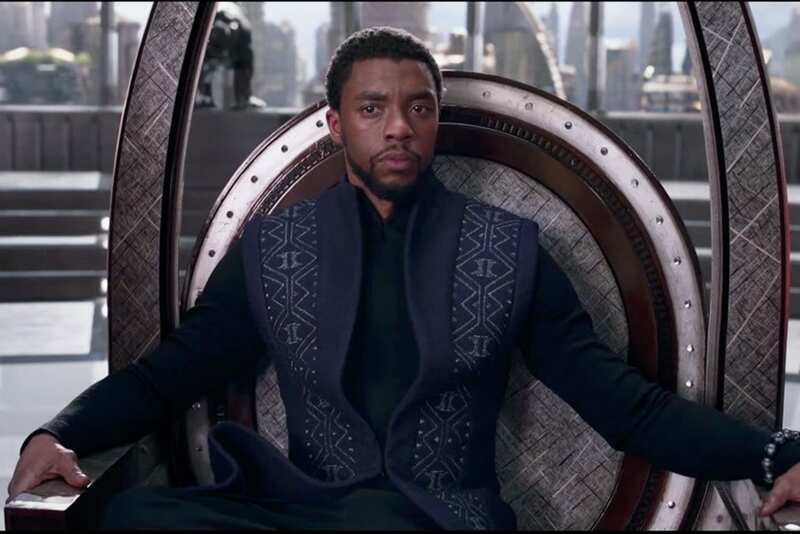 Marvel’s first film directed by an African-American, “Black Panther” stole the weekend in an estimated $201.8 million for its three-day debut in North America this weekend. That’s the fifth biggest opening of all time. It also grossed one the highest totrals in UK cinema in UK and Ireland. The Superhero film starring Chadwick Boseman and Michael B. Jordan did not just shatter expectations, it broke multiple box office records too. Turns out the extremely well deserved hype is translating into dollar bills. Boasting a £2.67 million in ticket sales on it’s opening day of February 13, Black Panther is now the highest-grossing single day movie at the UK box office this year. The Box Office review mirrors the critical acclaim of the groundbreaking movie, with Black Panther gaining a 98% rating on Rotten Tomatoes despite a disputing campaign to bring the score down.